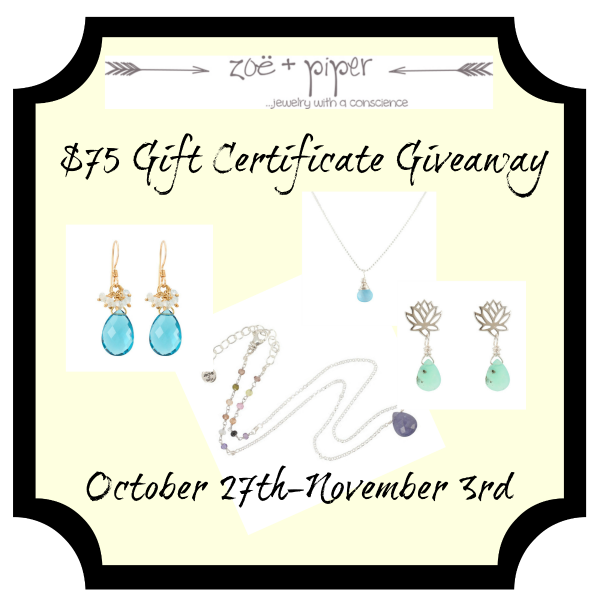 Enter to win a $75 Zoe and Piper gift card! The wonderful shop owner has offered one of you lucky readers a gift this holiday season. Entry form is below. 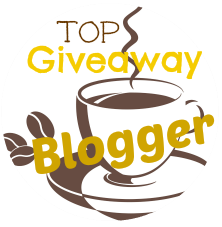 Couponing Momma Giveaways & Reviews is not responsiible for prize fulfillment. I like the Tanzanite Teardrop Necklace on Sterling Silver Rolo Chain. I really love the Lotus Necklace in Recycled Sterling Silver! I like the two tone bracelet!! I am a bracelet fanatic for sure! I collect all types. I just can not get enough of them . So it is a little outta the ordinary for me to say that if I were to be the lucky gal who wins this most awesome contest. I would choose the Gemstone & Crystal Point Necklaces on an Adjustable Bronze Chain. I think that it looks like a talisman of sorts. It is simple yet bold all at once. I would choose the ruby. I have 2 daughters that have that birthstone. So it it is dear to me. I also have a very sweet Aunt in law who bears the name Ruby. Tanzanite Teardrop Necklace on Sterling Silver Rolo Chain - would love to have. This is finally my chance to win something in life. I love necklaces and rings! I would like a necklace! I like the Elephant Charm Necklace with Sapphire Gemstone. CONNIE SOWARDS commenting: I like the Carnelian Briolettes and Blue Quartz Cluster Earrings. I love the 'Inspire Me' Apatite & Sterling Strand Necklace. What a gorgeous piece! I wear very little jewelry. But rings are my favorite!